Ben Lugmore West Top is the 53rd highest place in Ireland. 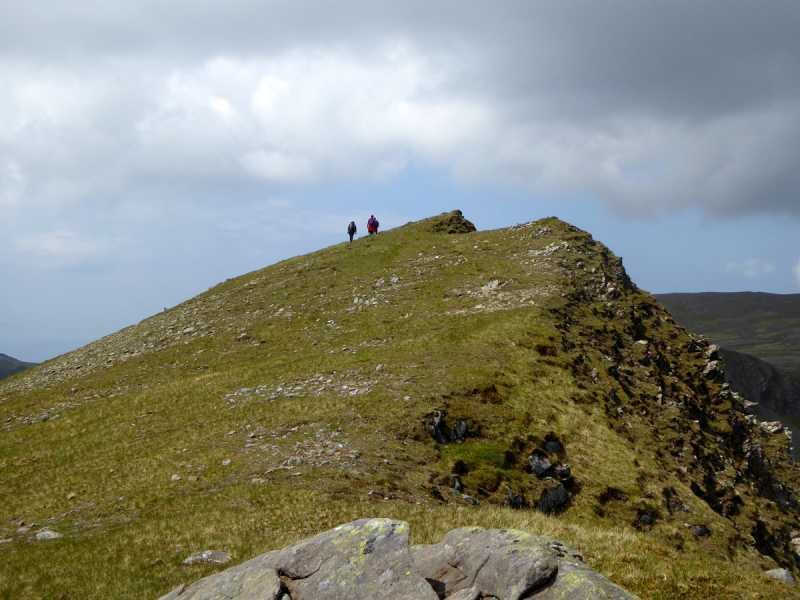 Picture from Colin Murphy : The summit seen from Ben Lugmore. Picture: The summit seen from Ben Lugmore.